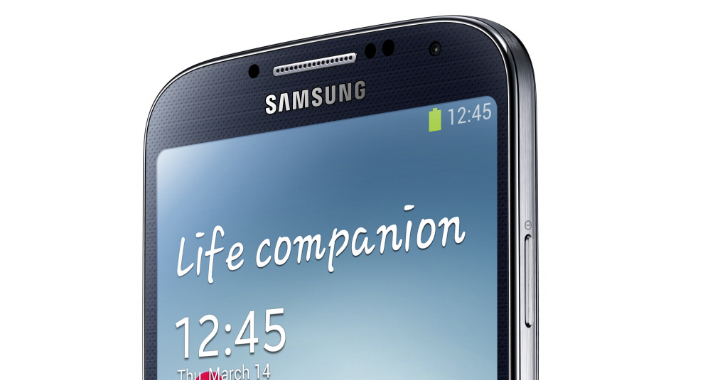 T-Mobile today confirmed the upcoming availability and pricing of the Samsung Galaxy S4. As rumored, the flagship smartphone arrives on April 24 and will be offered at up front cost of $149.99. Of course this is for those who qualify for the Simple Choice Plan and will see the remaining balance spread out over 24 months. Starting April 24, the Samsung Galaxy S 4 will be available for T-Mobile customers for $149.99 down with 24 equal monthly payments of $20 for well-qualified buyers for 0% APR O.A.C. Specifically, the Samsung Galaxy S4 will be available at T-Mobile’s website starting April 24 but will hit retail stores and select dealers starting from May 1. For more information, visit https://explore.t-mobile.com/samsung-galaxy-s4.